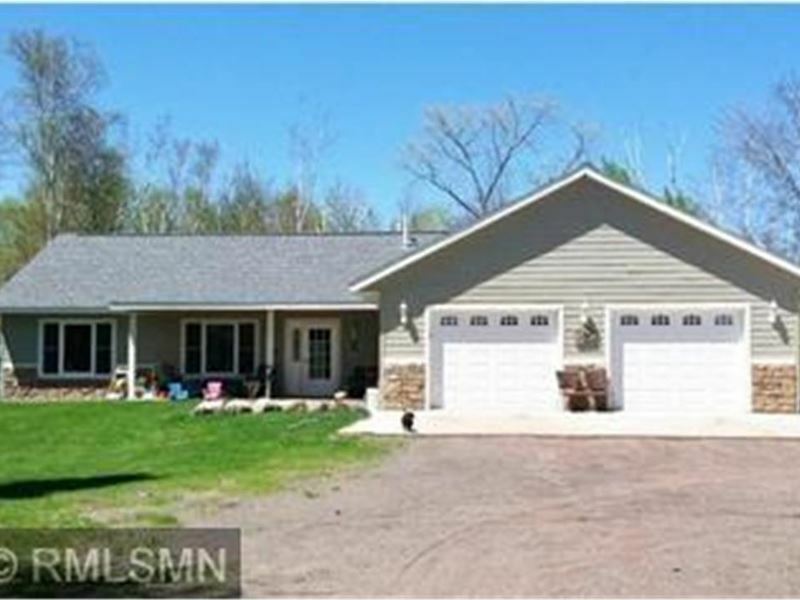 Finlayson Minnesota country home for sale with acreage. This one level, slab on grade home in the country sits on 20 acres. One level living with 3 bedrooms on one level, 2 full bathrooms, vaulted tongue & groove ceilings, oak accents, in-floor heat. Living room features free standing, wood burning stove. Open floor plan, move in ready. Attached, heated, 2-car garage. 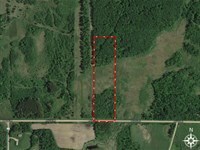 Front portion of the land for sale is open with a pond, balance - approx 15 acres is wooded for hunting and recreation. 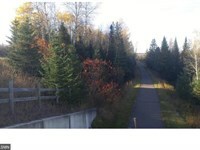 Located just minutes from Interstate 35, right off of Minnesota Highway 18, follow Mn-18 West to Mille Lacs. DIRECTIONS I-35 to Finlayson/Askov 205, West to T, North 1.5 miles to Mn-18, West 1 mile to Hammond Road, South 1.5 miles to property on the West side of the road 61807 Hammond Road, Finlayson, MN 55735 For more information, or to schedule a showing on this country home for sale, please contact Tom Jensen at or via email. 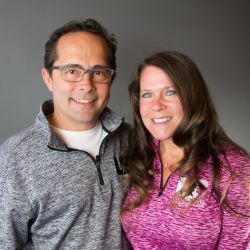 Visit Tom's website.